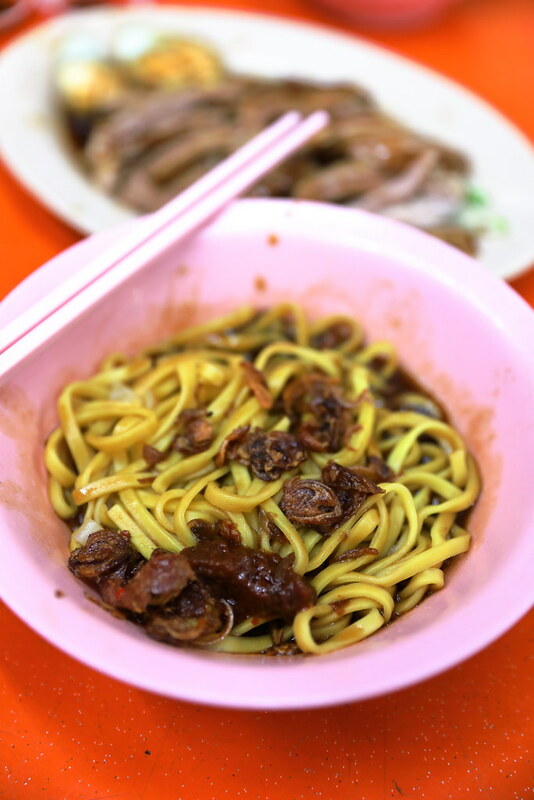 On a Saturday afternoon, we made our way to Havelock Road planning to have Meng Kee Char Kway Teow but it was not opened. So instead, we had Shan Braised Duck Noodles and Rice which is located inside the same coffeeshop. 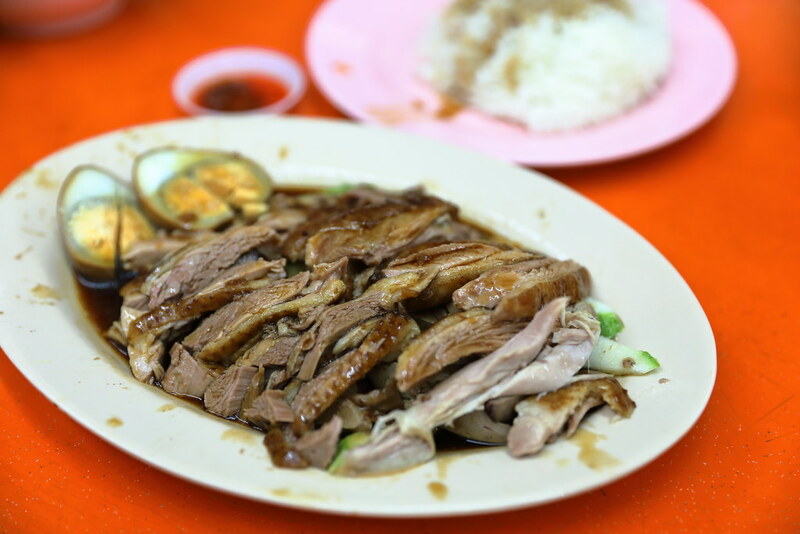 Initially I just wanted to order 2 plates of duck rice but I noticed many tables have a whole plate of braised duck. Seeing so, I changed my mind and ordered a plate of Braised Duck with a braised egg. I am glad I did so. The duck meat was not only tender but it has absorbed the beautiful flavour of the brasing sauce. Another bonus goes to the stall for deboning the duck. 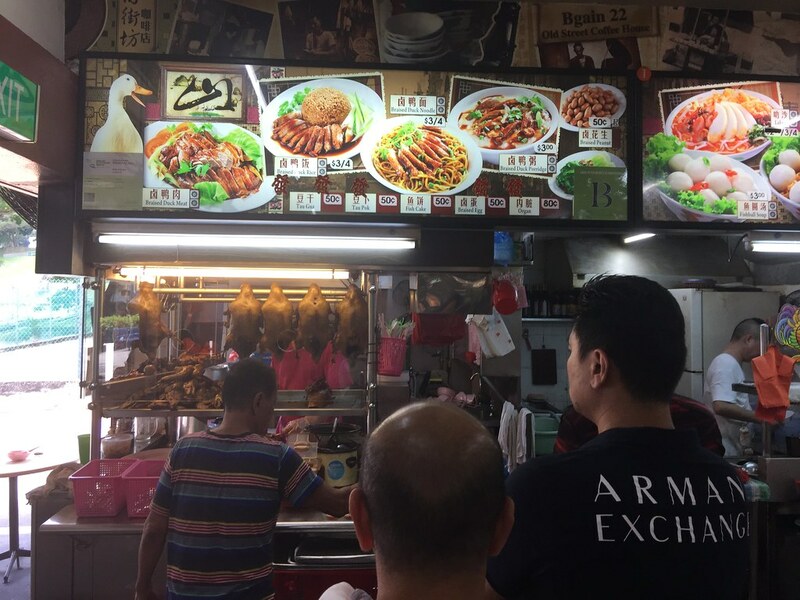 Customers can opt for rice, noodle or porridge to go along with the braised duck meat. We tried all three and my favourite is the noodle. The fried shallot added that extra aroma on top of the flavourful sauce. The porridge was smooth but too bland for my liking. Unless you want to have something light, I would recommend you asking for more of the braising sauce to season the bowl of cooked rice. The stall constantly has a long queue during our lunch there. 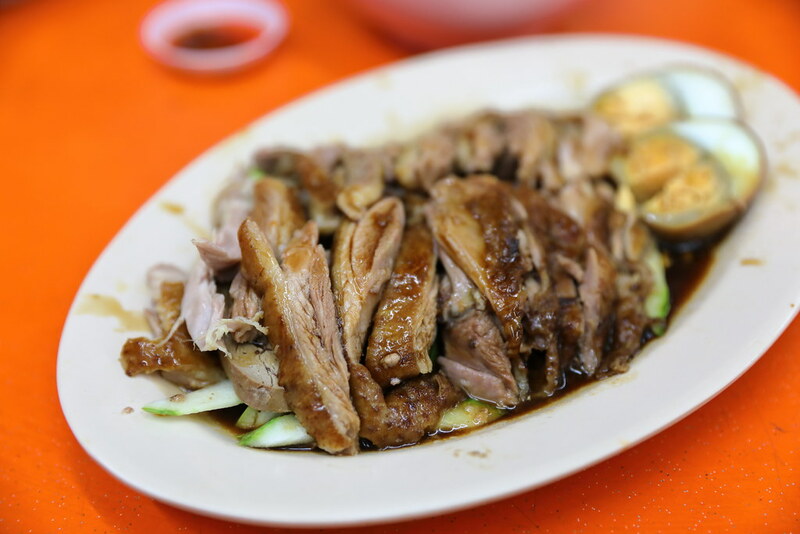 I can understand why because the boneless braised duck is well braised with the flavoursome sauce with a slight hint of herb taste. It is also cooked to a nice tender texture. I guess it was a unintended discovery for me if not for the fact that the char kway teow was not opened.